A standard portable generator used to provide dependable portable power to your Jolly Jump Bounce House. It is not required if a standard working permanent outlet is available within 100-feet. The portable generator is typically used at locations or parks that do not have an permanent power outlet operational or available. One portable generator can power one standard bounce house (1 blower). 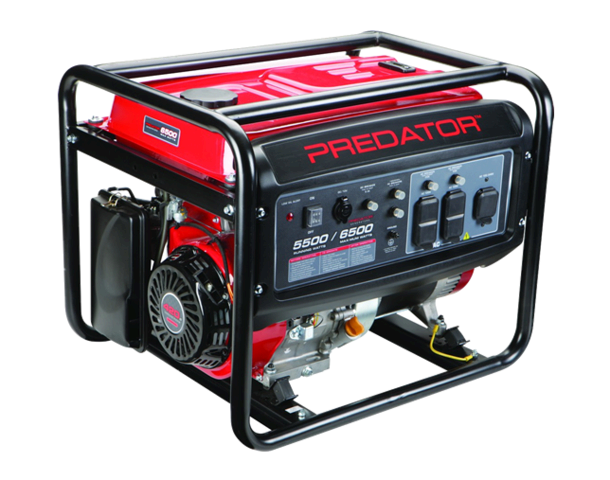 Portable generators can be used to power other equipment. However, certain limitations in amps and watts may apply. For specific information on generator power requirements for all other equipment (other than a standard bounce house), please contact our office.